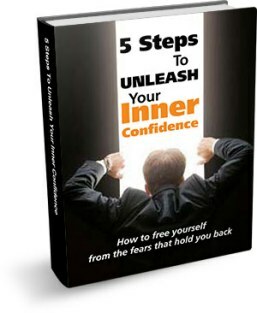 Unlock the Full Potential of Your Masculine Confidence and Power! An in-depth 8-week confidence training program that teaches you why you’re stuck and how to break free. You’ll learn about your “story” and how it stops you from having the confidence you need in your life. 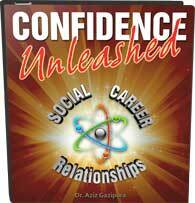 Confidence Unleashed is a must if you’re tired of being stuck and ready to make a shift quickly. It’s Dr. Aziz’s most popular program. Click here to learn more.